Want to get into making at your library? 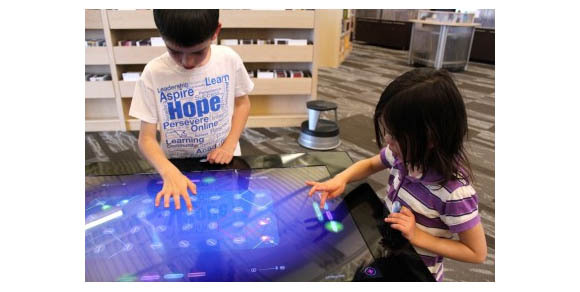 Check out the State Library’s resources on Library Creation & Learning Centers here: http://create.coloradovirtuallibrary.org/. And share your favorite makerspaces with us on Twitter!